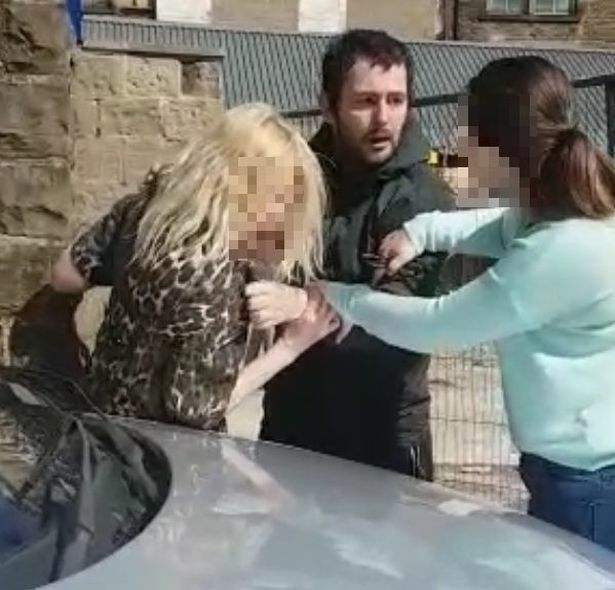 A carer has been labelled ‘Wonder Woman’ after she courageously fought off a violent thug who stabbed his own mother in the street with a six-inch knife. Becky Lord sprung out of her car to assist Deborah Fell in her struggle against HER OWN SON, Sean Fell, who knifed her twice in the back. In spite of receiving a hit to the head, Becky, a mother of two, then struck back at Fell with a thunderous kick to the groin. 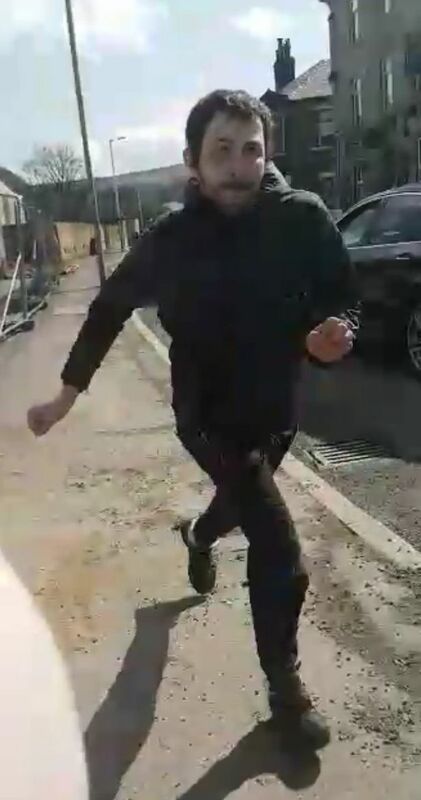 30-year-old Fell was subsequently jailed for 15 months after pleading guilty to ABH, possession of a knife in a public place and common assault. Becky, a full-time carer for her disabled son, has since become a national hero for her display of bravery. I thought everybody would do it. I wasn’t intimidated. I don’t feel like a hero. The police were really good as well and thanked me. They called me Wonder Woman. His mum was shouting that he had a knife, but I didn’t care. Once he punched me to the head I felt I had free rein to hit him and I kept kicking him in the groin. He was going for the weakest person, in my view. He then lunged towards my sister so I went for him again. I didn’t want my little sister to get hurt. Deborah was really upset afterwards. 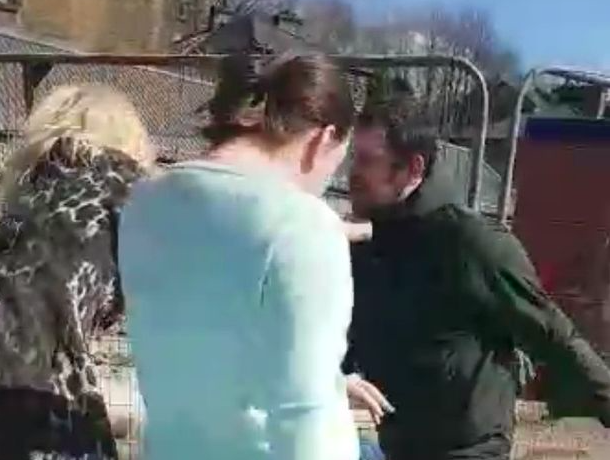 Becky had been driving along Burnley Road East with sister Rachel Brown when they happened upon the public attack, to which Rachel filmed the aftermath. It was later played in court. Burnley Crown Court heard Deborah Fell had been given money by her son earlier to do some shopping for him. He was home during the time when some of his mates knocked on for him asking for the money. He then said, ‘Give me my money or do you want me to kill myself?’ Fell then put the knife against his throat and made a ‘slashing motion’. Horrified, his mum then ran down the street. The court heard how she then felt ‘a sharp pain in her back’. Deborah said she ‘immediately knew she had been stabbed’ and it was ‘followed by another sharp pain’. Many social media users have since praised Becky. Well done Rebecca. Not a lot of people in this crazy world these days are brave enough to intervene. Wow well done Becky! Very brave! Wish there was more people like you. Well done. Don’t mess about with a Rossendale lass. What a woman. Let’s hope Deborah comes away from this unscathed.